Getting on the property ladder in Vancouver is most definitely on your wish list. Whether you grew up here or you’re a newly-converted Vancouverite, you love this city and you’re ready to settle here. You’re tired of paying rent every month for someone else’s mortgage. And that’s because you want a place that you can finally call your own. The only problem? You really want to live close to downtown, without having to pay city property prices. All of that has felt like a farfetched dream – until now. There’s a brand new development underway in the historic neighbourhood of Marpole called 8888 Osler and you’re going to want to live there. Just imagine a six-storey boutique collection of 76 residences in the hidden gem of Vancouver. The development will be super close to downtown, with pretty much everything you need to live a cosmopolitan lifestyle just outside the city. We’ve compiled a list of seven amazing features that will make you want to live at 8888 Osler. Who knows if your living and family situations will change over time. And if that’s something you’re thinking about now, you can plan for the future by buying a place with more space. 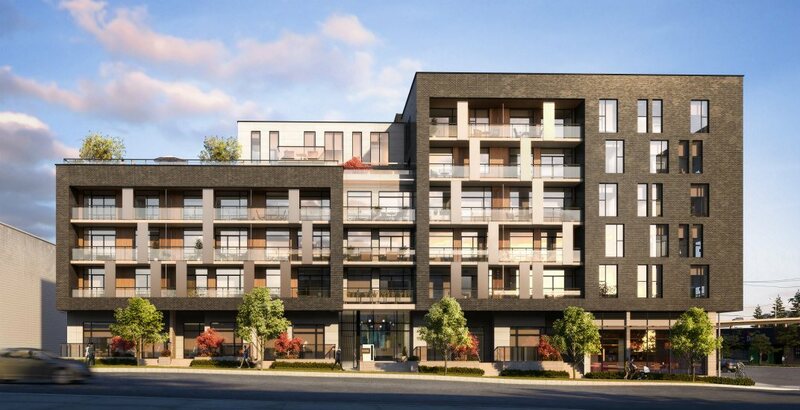 Thankfully, 8888 Osler has something for everyone with studios, one, two, and three-bedroom homes, some of which even have large outdoor spaces. It’s a limited opportunity to be the first to invest in this neighbourhood and live somewhere iconic in Vancouver. This stunning new development is the only new offering in the historic area of Marpole. And it’s one of the first in the neighbourhood. This means you have plenty of potential as a buyer to get into this neighbourhood early. 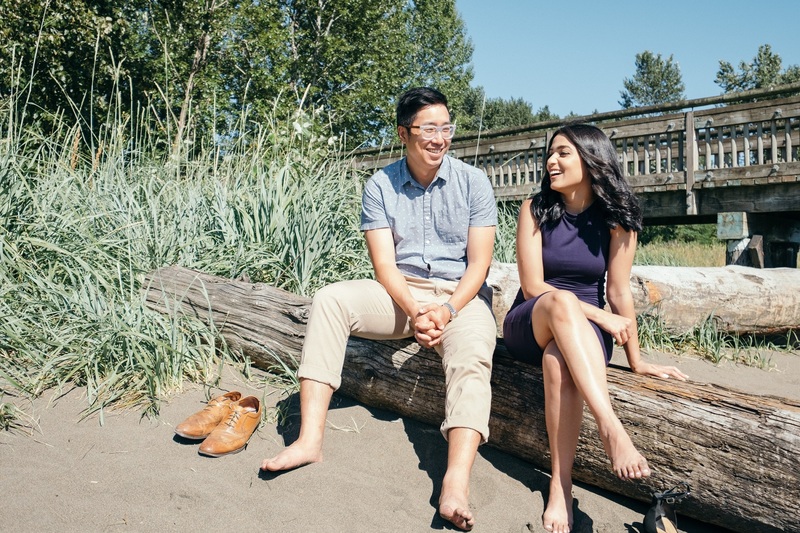 But to make it better you’ll feel as though you’re living in two cities because you’ll be located within close proximity of amenities in both Vancouver and Richmond. 8888 Osler will be a landmark project to the entrance of the Marpole neighbourhood as it will have great visibility and access from main roads. Oh, and a new presentation centre is set to be build at the southwest corner of Granville Street and West 71st Avenue. There’s no denying that the unique exterior design of this development will put others to shame with symmetrical and frame-like features. And since local developer Tria Homes is spearheading the project, you know it’s in the best hands. The developer owns the Coast Hotel next door to Osler and they’re already heavily invested in the neighbourhood. Buying your own place at 8888 Osler means you’ll get to move into a pad with chic, modern interiors. As a result, all you’ll have to worry about is bringing in your furnishings and belongings. If you opt for a west-facing condo you’ll get to enjoy sublime park views. Plus, there’s also going to be a lush common roofdeck green space located in the back of the building away from SW Marine Drive to help reduce noise. Ahh, tranquility. You could be part of the new generation of the Westside by buying your first home at 8888 Osler. And that’s pretty exciting. What makes it even better is that you’ll have access to tons of stores for shopping and also eateries when you live here. This includes restaurants like Pink Elephant Thai, Milltown Bar & Grill, Café de l’Orangerie, and Gigi Blin, among others. You’ll also get to take advantage of golf courses along Marine Drive, as well as an abundance of parks nearby like the Fraser River Dog Park, Ebisu Park, and Eburne Park. 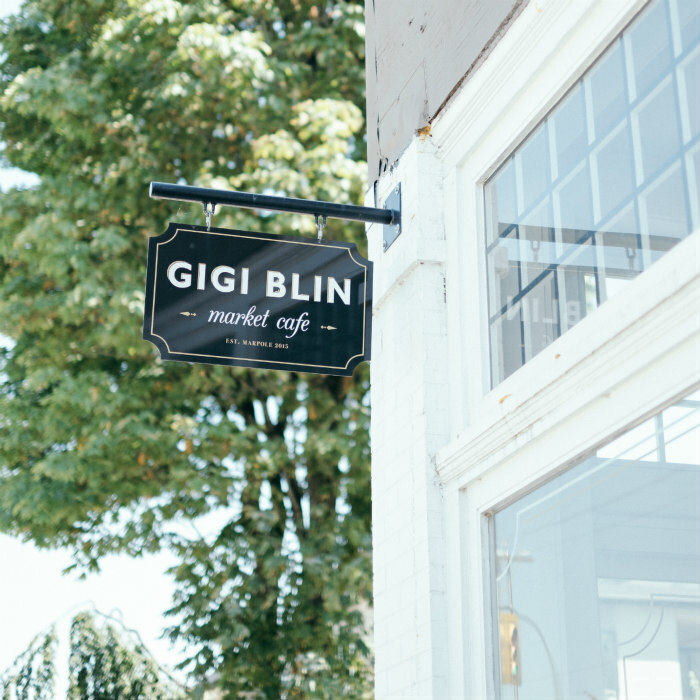 Living in Marpole means you can easily access both the suburbs and downtown Vancouver. You can jump on a bus and be in the city in less than 25 minutes. Or you can take the train from Oakridge, head down the Arbutus Greenway or even drive to Richmond in less than 15 minutes. It’s that central and it means that you don’t have to make any lifestyle compromises. For more information on your dream home, register on 8888 Osler now.